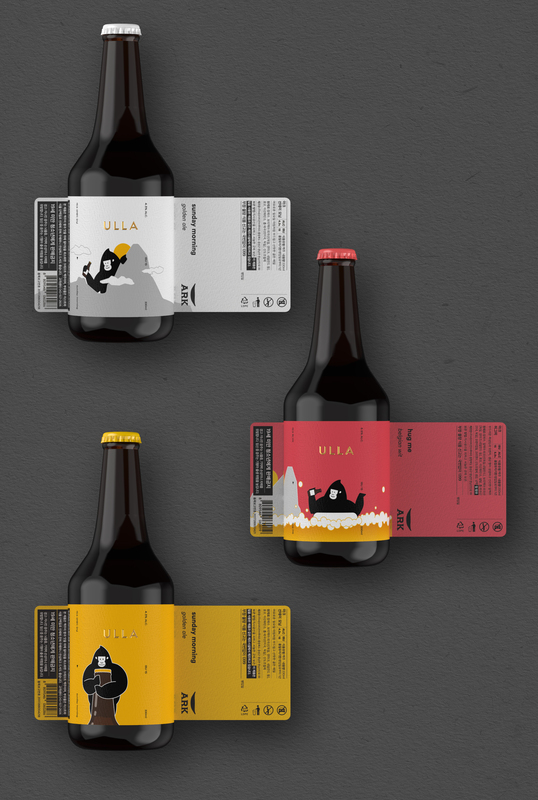 ULLA is an adorable gorilla who loves nature and flowers, created to vitalize and promote the hidden gems in the northern part of Ulleung Island. 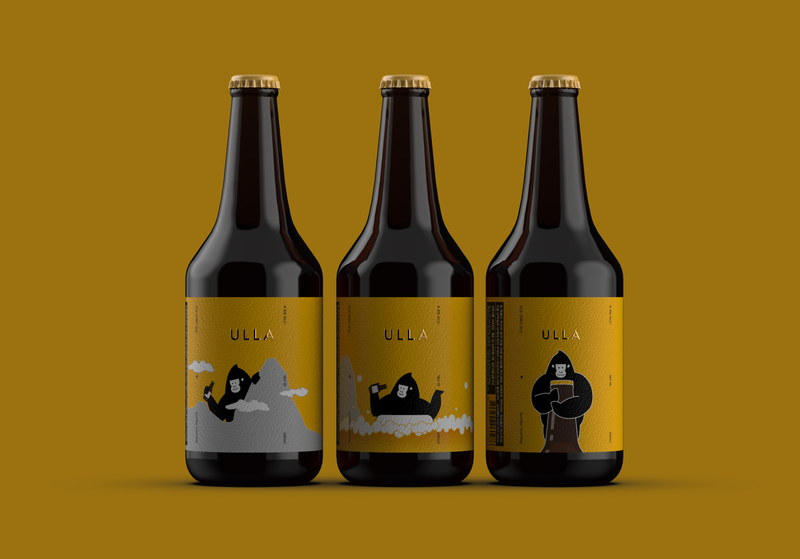 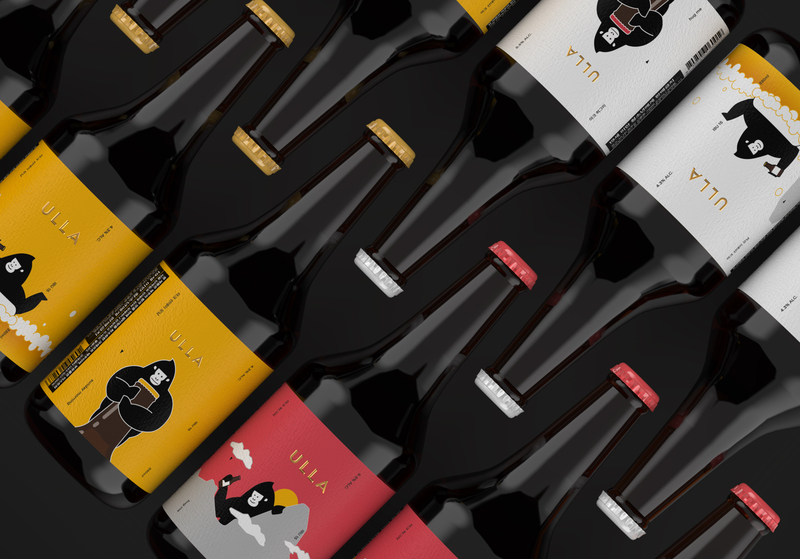 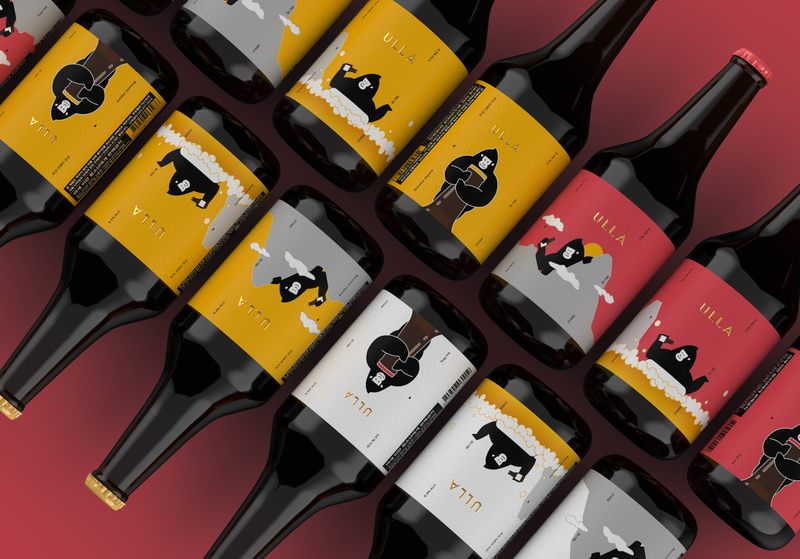 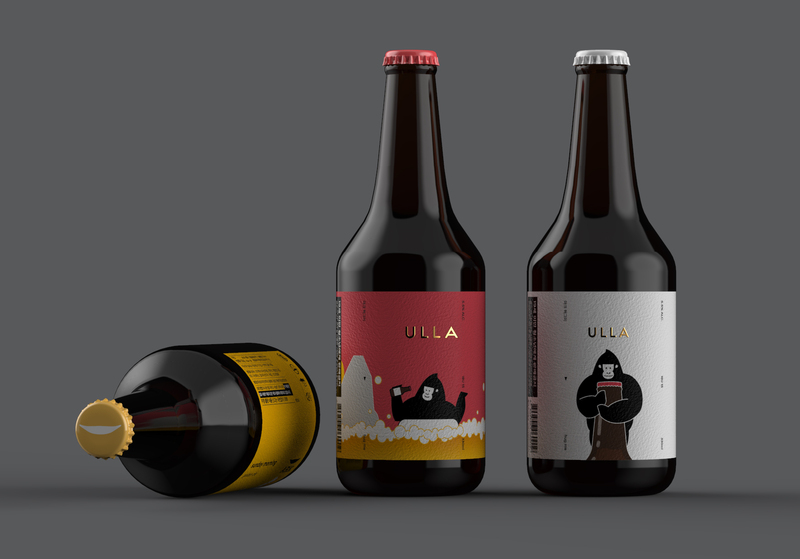 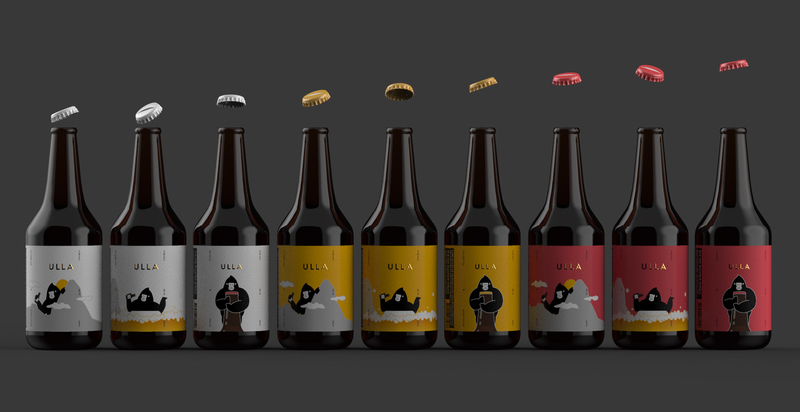 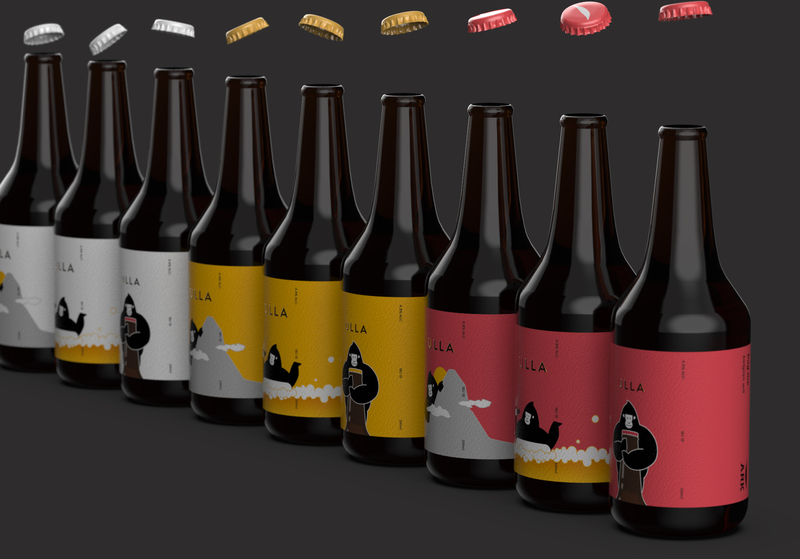 In collaboration with ARK of Korea Craft Brewery, ULLA Beer comes in two flavours; Sunday Morning(golden ale) and Hug Me(Belgian wit) and will make you experience the genuine taste of craft beer. 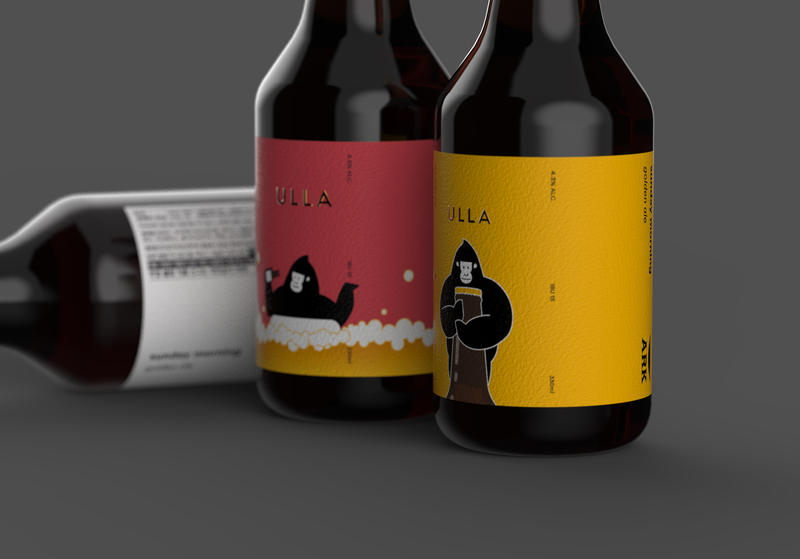 ULLA는 송곳산의 고릴라를 닮은 바위를 모티브로 한 캐릭터이며, 울릉도의 설화를 바탕으로 울릉도를 지키는 수호신이라는 스토리를 담고 있다. 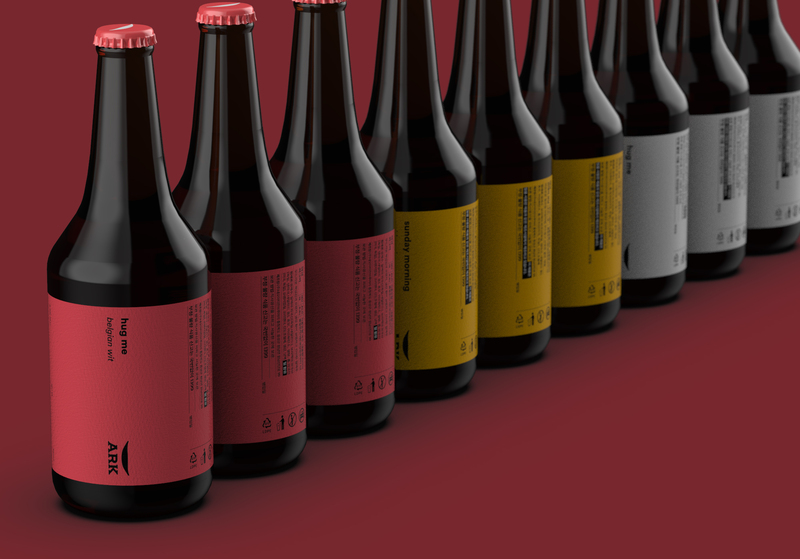 Korean Brewery의 ARK 맥주와 콜라보레이션의 일환으로 ULLA Beer를 만날 수 있으며, Sunday Morning(golden ale)과 Hug Me(Belgian wit) 두가지 종류로 출시된다. 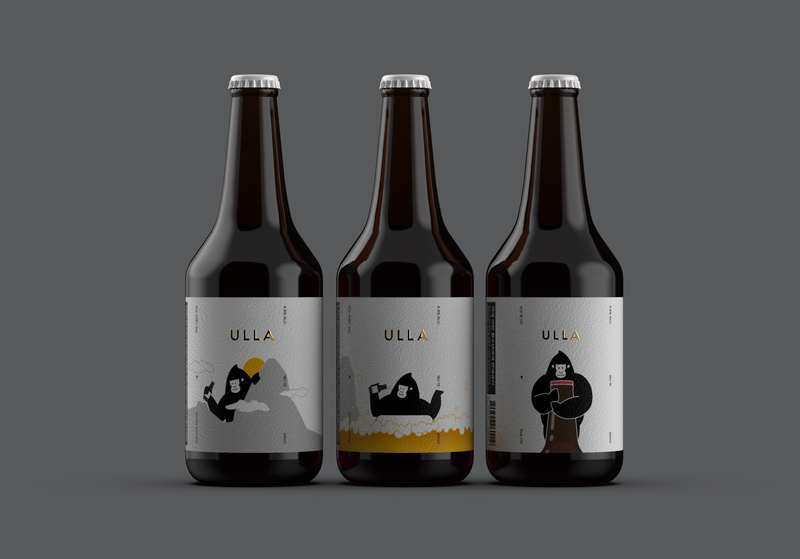 © 2019 minimalist. All rights reserved.